The South Indian Filter comes in two parts. 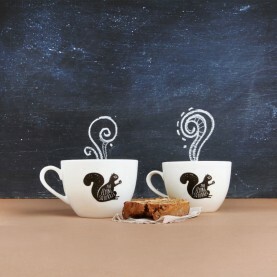 The bottom part collects Decoction and the top part holds the ground coffee and water. 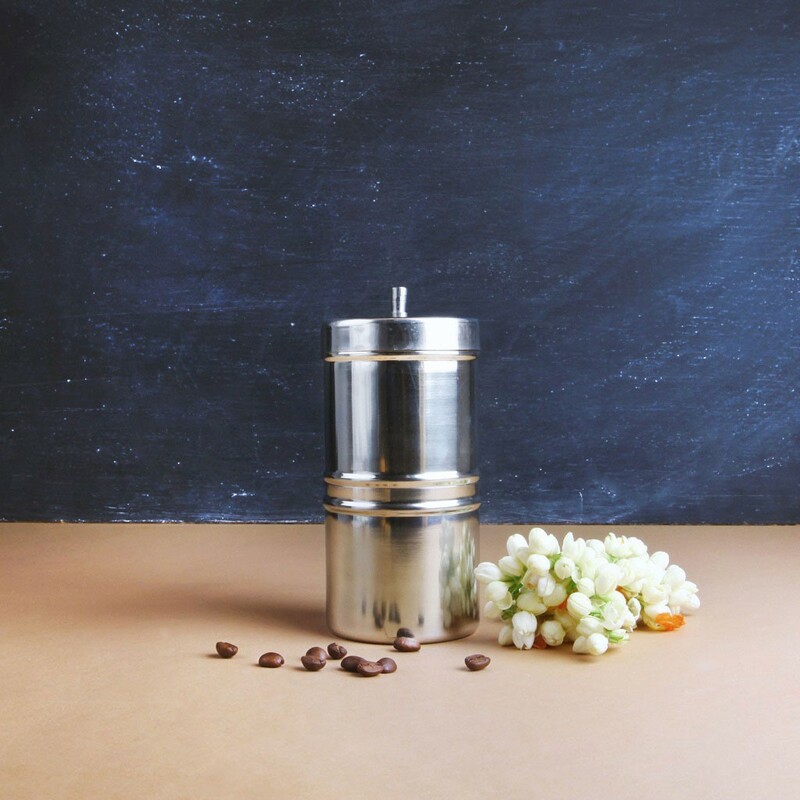 The stylish steel filter lets you have the perfectly brewed coffee, Coorg style. 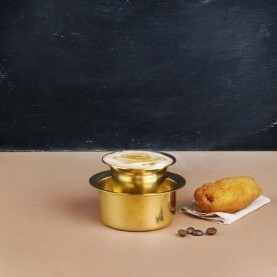 Enjoy the perfect South Indian Filter Coffee with The Flying Squirrel’s Café Chic or Parama.